Have a Grom? You need to come! 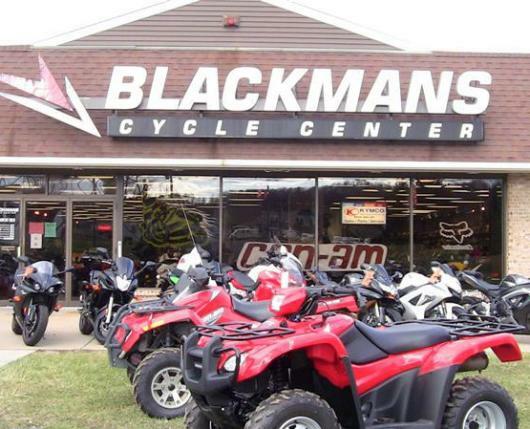 Blackmans is trying to get the largest Grom ride ever going! But that doesn't mean they're going to exclude everyone else! All bikes and trikes are welcome on this ride. Not really a rider? You're still welcome to come this awesome event. Blackmans will be showing off some of their coolest Grom mods and they'll even be giving away a new Honda Grom for free!